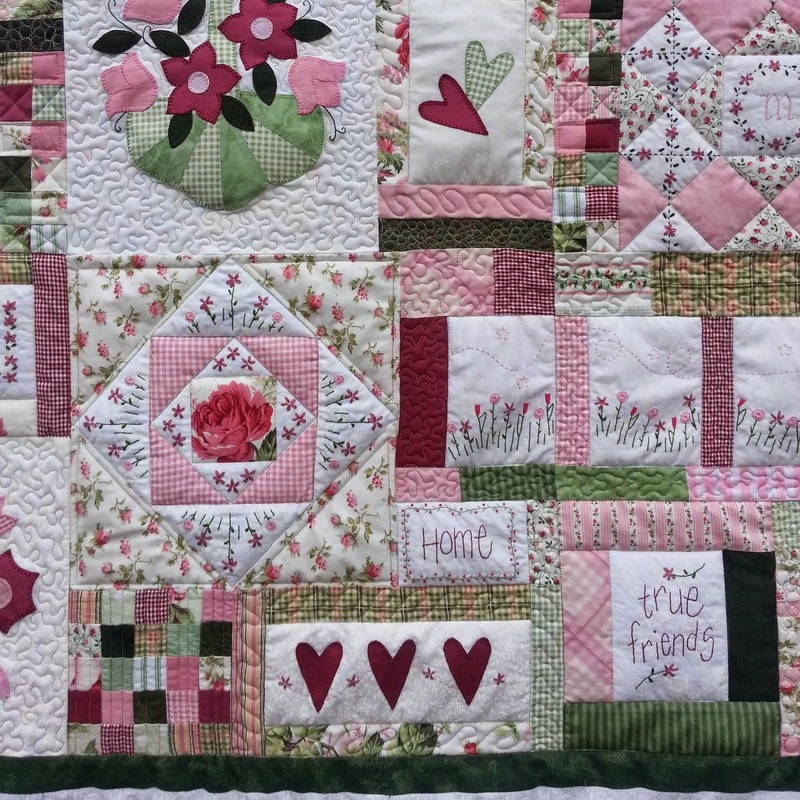 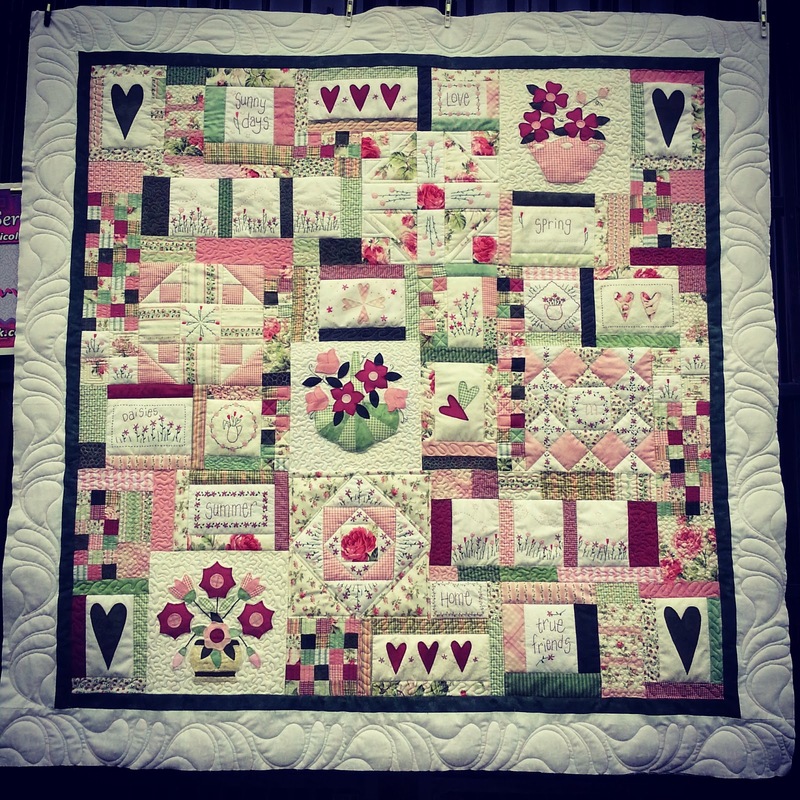 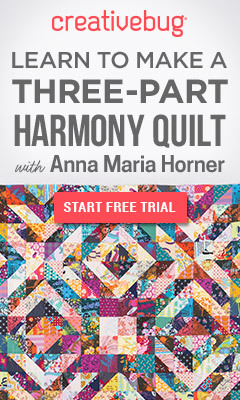 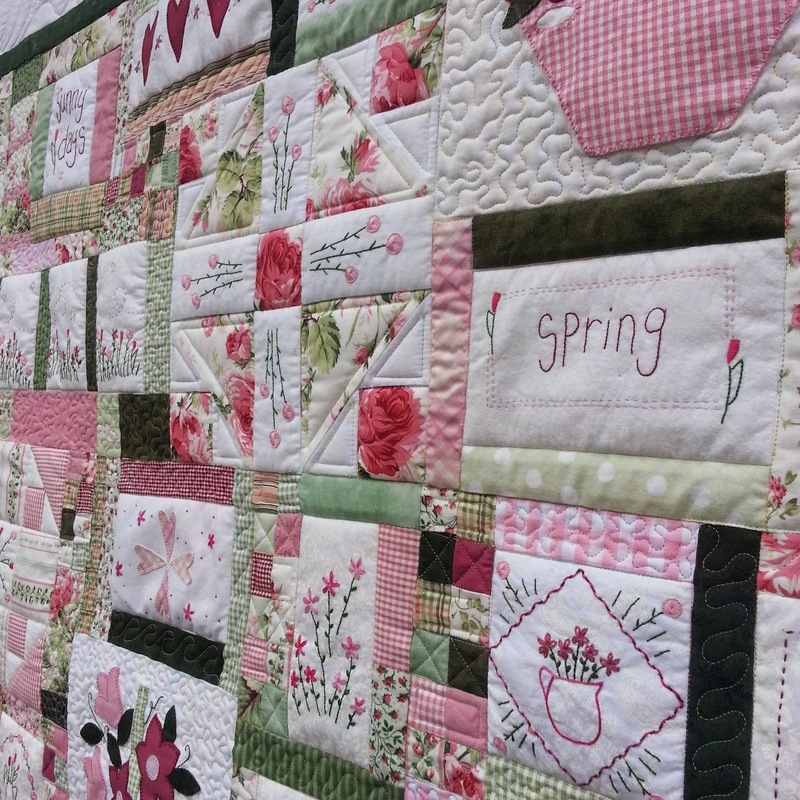 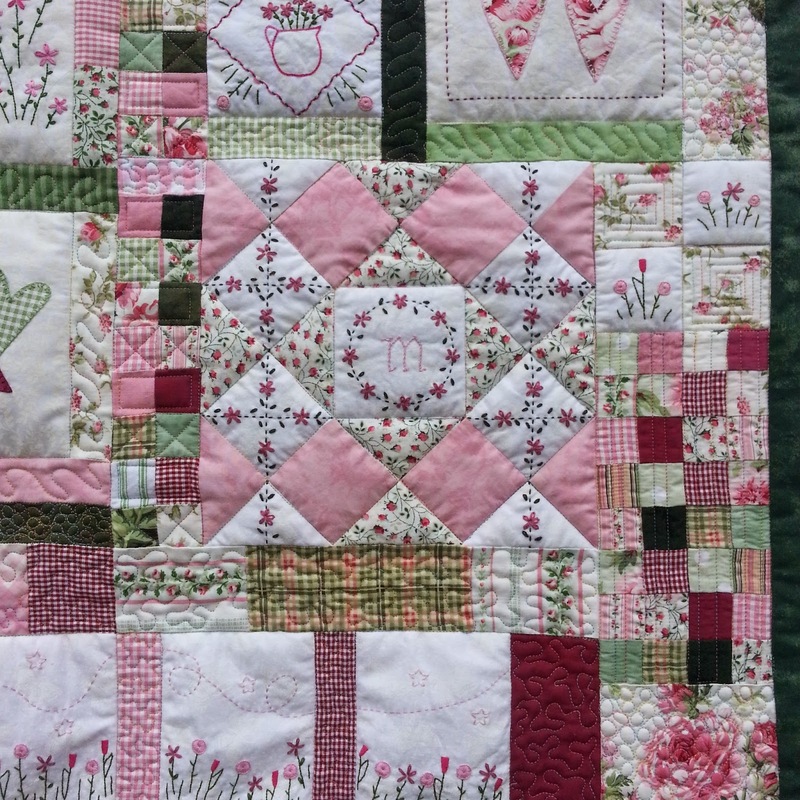 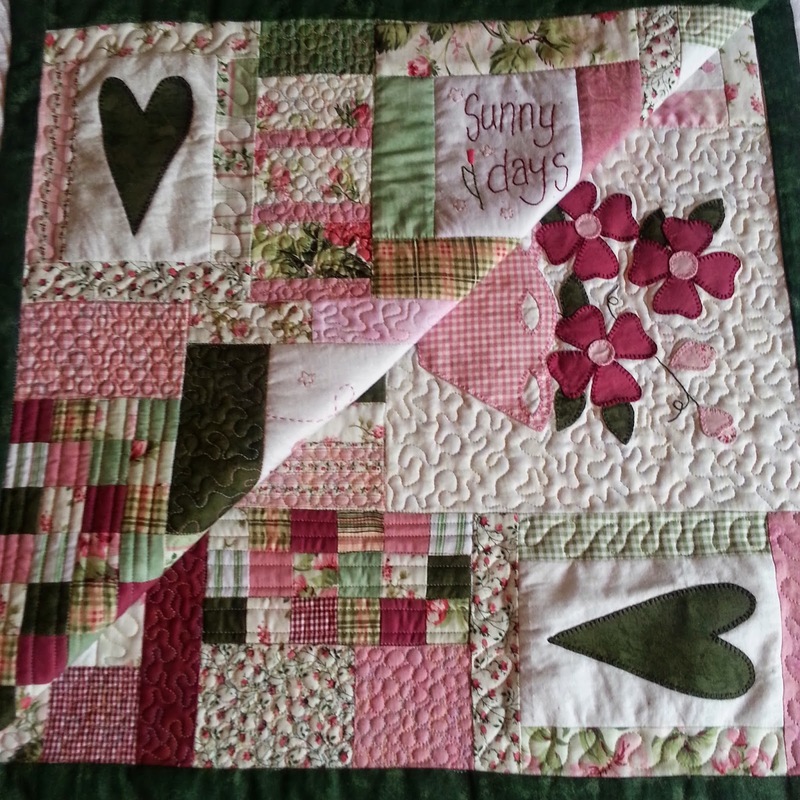 Gorgeous quilt and fabulous quilting....I love this one!! 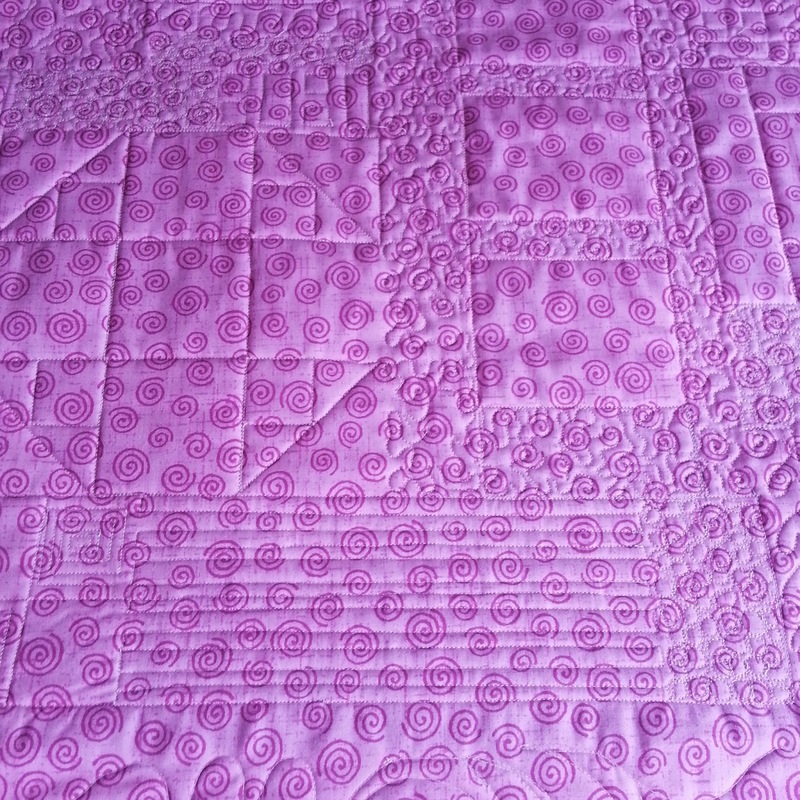 Meg should be very proud of that quilt. 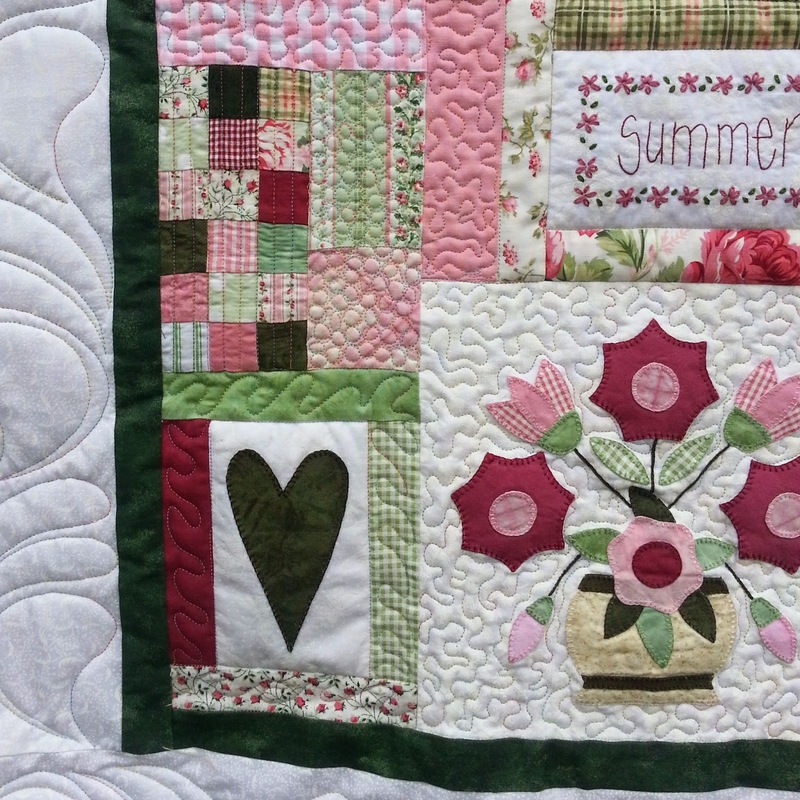 As you should too Nicole.